LANG PARK LIONS - GO LIONS! Hi everyone and welcome to the 2015 BBI seasons. 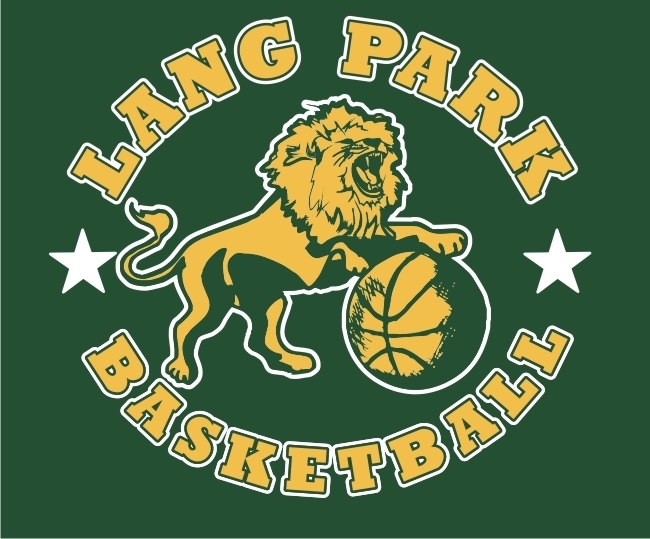 Below are forms that will help you know your obligations as a member of Lang Park PCYC Basketball. Mostly these good guides are things we already know, but it makes sense to take a read for a refresher, in particular there are certain responsibilities such as your team's obligation to not forfeit a game. This incurs heavy financial penalities and these must be met by the team members themselves should a forfeit occur. 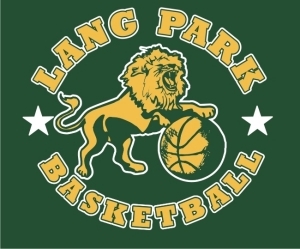 The Lang Park B'ball club committee wishes all our young players, their families, their coaches and managers a most enjoyable AND safe season for 2015. 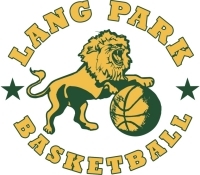 Lang Park Committee applaudes of all your efforts to simply have fun and do your best. If not already done so, please urgently email or hand your team lists complete with player names and BBI registration numbers to Lang Park, Attn Di Wood, basketball@langpark.pcyc.org.au. We require the team names for the season so we can enter player names which allows BBI to data enter for electronic scoresheets. Some parents may have paid their money and not completed a registration form, please contact BBI regarding this as this will assist you in obtaining registration numbers and cards. It is the team managers and coaches responsibility to check that your players are all registered with BBI. Please make special note of the following BBI rules so your team does not lose points and your eligible players are noted during the championship season. If a player’s name is not listed on the scoresheet screen, that means they are not listed as a team member or are not registered with BBI. Your team WILL LOSE POINTS EVERY GAME UNTIL each player is registered. Coaches and managers who are not parents of children in their team, must take their blue card and drivers licence personally into BBI, have this sited and photocopied for BBI’s file. This is for the protection of our children. Coaches and/or managers must indicate on the electronic scoresheet a 'tick' against each player indicating that they have participated in that game, otherwise players will be deemed to have NOT played that game and this will effect qualifying for finals. Coaches/managers please check that the correct score is signed off at the end of the game. It is in your best interest that this is checked and is correct. Also ensure your scorebench personnel are aware of the timing rules for the game, i.e. 10 minute quarters with the clock stopped on a whistle in the last minute of the first 3 quarters and also after a basket in the last quarter. If you have a player in your team who has come from another club, they MUST have a transfer from their exiting club signed and lodged with BBI prior to playing in your team. If this is not done, YOUR TEAM WILL LOSE POINTS FOR THAT GAME. 6. On our Fixtures/Results tab above you can access current game times and other reports. See how to print off the season fixture, and find out how to receive a weekly email reminder of the next game coming up on the 'Communications' tab. 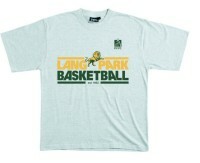 Click 'more' below.... to access team proforma and read our message from the Lang Park Basketball Club committee.